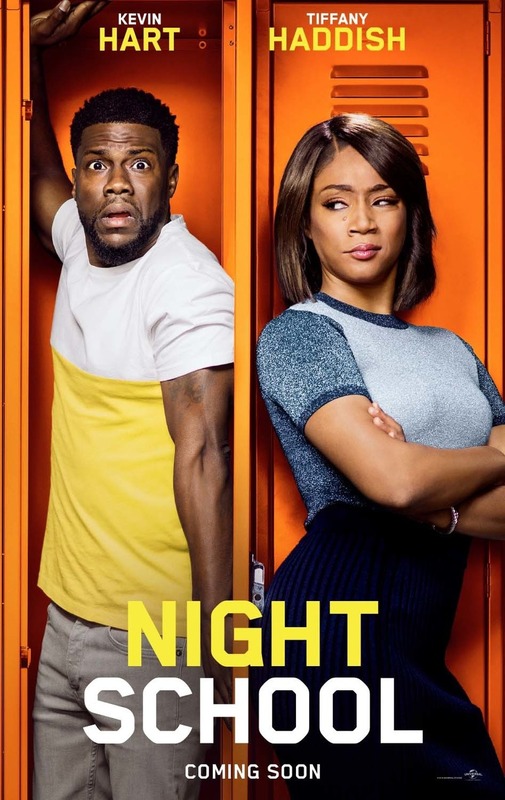 Night School DVD and Blu-ray release date was set for January 1, 2019 and available on Digital HD from Amazon Video and iTunes on December 11, 2018. Troublemakers are forced to attend high school in the hope that they will graduate. She is an industrious mom who was impregnated while in high school and is now earning her GED. Finally earning their diploma would be a life-changing experience. The school principal is a dictator who uses force to instill discipline. There is a student who has a best friend, an investor who wants her to pass her GED exams so that he can find her a job. Also, there is a girl from a wealthy family who was forced by her parents to attend night class to attain a high school completion certificate.